Welcome to 738 E 214 Street! 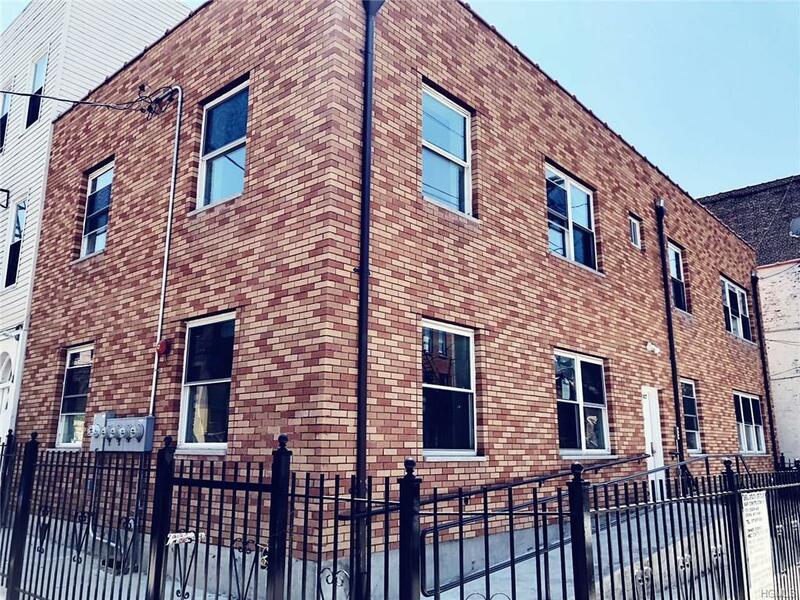 A Great investment opportunity - Built in 2009, this lovely semi-detached brick corner legal four family property is located in the Williamsbridge section of the Bronx. 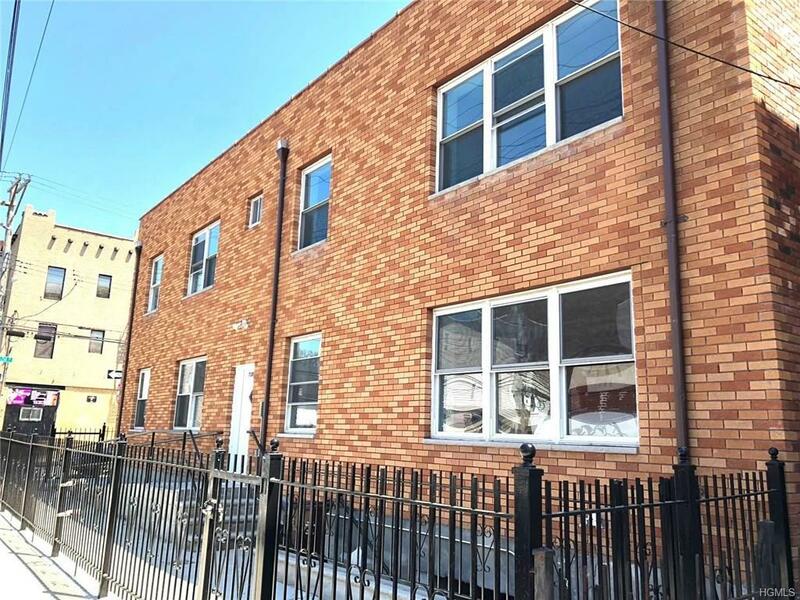 Features three spacious Two bedroom units and a One bedroom unit. Utility basement has a separate entrance (4 New Boilers - 4 New Hot Water Tanks). 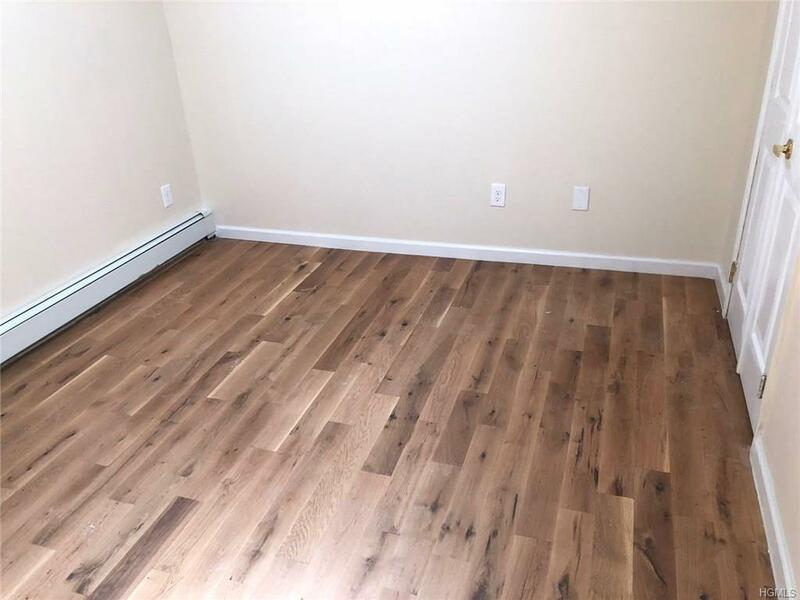 Walking distance to 2/5 Gunhill Road Train Station, as well as the Williamsbridge Metro North Station. 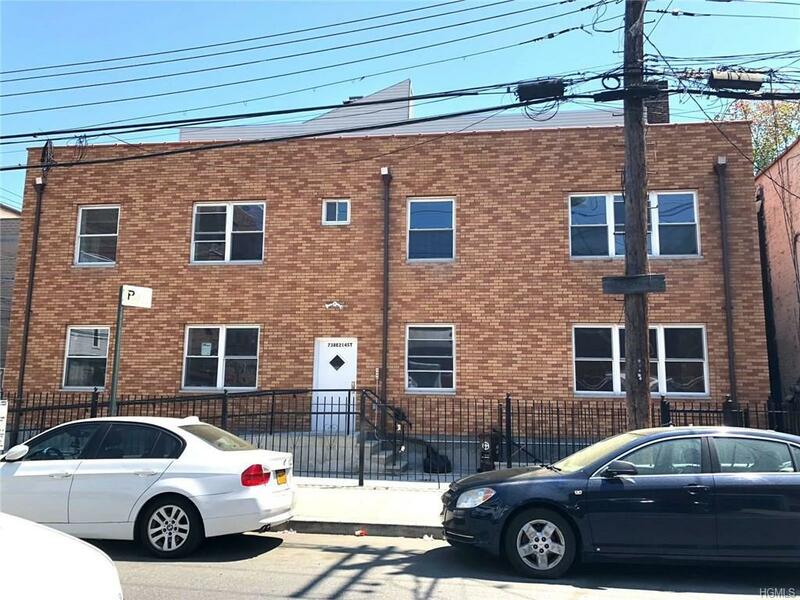 Close proximity to Bronx River Pkwy, schools, restaurants, shopping, and Montefiore hospital.